When you think of Australia, what's the first things that comes to mind? Is it the country’s iconic architecture, natural wonders (like the Great Barrier Reef) or the rich history of the Australian Aboriginal culture, which claims to be the oldest living culture on the planet? There’s a dichotomy between the country’s naturalistic, nomadic roots, and the modern cities and infrastructure that have evolved — but the balance between these worlds is a large part of what makes Australia’s unique and innovative business culture thrive. The Australian government has a digital agenda. This agenda is giving entrepreneurs opportunities to scale in the tech space, but also encouraging non-tech companies to embrace evolving technologies. There is a big focus on digital innovation, especially in the small-business area. 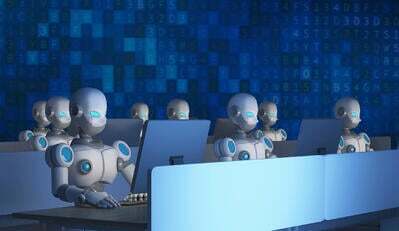 The government is aggressively pushing initiatives that might drive ways of ‘doing business’ with technology for smaller businesses. The Australian national government is actively investing in startups and offering tax benefits, such as the Research and Development Tax Incentive. This incentive aims to encourage companies to conduct R&D that may not otherwise be conducted, and to better support small businesses. 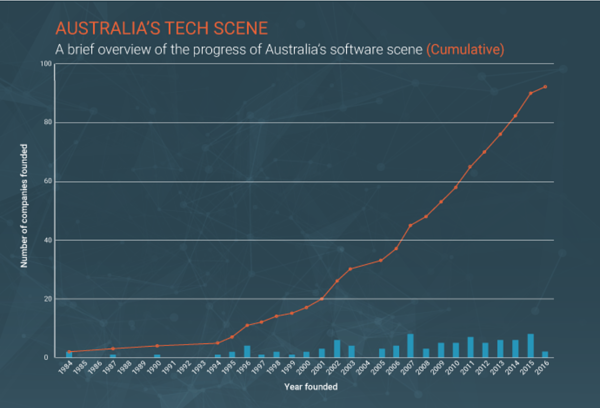 Startup culture in Australia is in a high state of growth. Not only are entrepreneurs founding startups, they’re also building them into successful growth businesses. CBInsight’s 2016 Global Tech Exits Report ranked Australia No. 7 for tech exits, indicating that the country’s startups are thriving to the point of being worthy of acquisition. In the first half of 2018, Australian startups saw 71 private investments and acquisitions with deals totaling more than $564 million AUD ($432.3 million USD). Australia also ranks No. 5 on the Global Entrepreneurship and Development Institute’s ‘Global Entrepreneurship Index.’ Such a high ranking indicates that Australian locals portray entrepreneurial attitudes while the country’s infrastructure (social, economic and technological) is sophisticated. While the entire nation is being looked at as an evolving tech powerhouse, there are a handful of cities which are working to weave the startup culture into their identities. Sydney, Australia’s most populous city, is home to many of the aforementioned incubators. Sydney’s eastern location lends to overlap with workday timing on the U.S. west coast and many Asian capitals, making it convenient for connecting with other tech hubs and growing a global business. The New South Wales (NSW) government has developed an 11-story startup hub, providing $35 million AUD toward the development. “More than 40 percent of the nation’s startups are in NSW already, and with the addition of this hub and the White Bay precinct we want to see that figure grow,” NSW premier Gladys Berejiklian said. Another example is Melbourne, which is committed to staying in the mix and working to attract entrepreneurs. Australia’s second-most populous city declared itself the ‘tech capital of Australia’ earlier this year after the city released a four-year Startup Action Plan. The plan aims to make Melbourne the premier destination for startups in Australia, with the intent to help businesses “start, grow and go global.” The city has put plans in place to create sustainable growth in the tech sector, open locations and provide infrastructure for innovation, provide programs which foster a collaborative culture and empower startup community members with the information resources they need to be successful. While there is a lot working in the favor of entrepreneurs, there are still some areas where Australia is actively working to improve. A recent article commented that venture capital is “woefully low” in Australia. Australian investors are known to be risk averse, but while Australia’s VC industry is not as developed as those in other countries, there are VC firms making a concerted effort to develop their presence to deter businesses from leaving the country to seek financing elsewhere. There are dozens of incubators and startup accelerators across Australia which provide support, advice and funding for startups looking to make their home in the land down under. Australian VC firms raised a record $568 million AUD from superannuation funds and other institutions in 2016, according to the Australian Private Equity and Venture Capital Association. Based on all of the above, we wanted to take a deeper look at the startups that are contributing to Australia’s stellar reputation and growth in the tech world. Below is a list of the top B2B Australian tech companies in 2018. For each qualifying product, we created a profile to give a snapshot of what it is and what it does, and to give some insight into the company behind it. 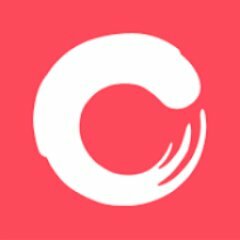 All the data comes from G2Crowd.com (and our nearly 300,000 B2B software and services reviews), or from publicly available sources such as LinkedIn and Crunchbase. These 25 Australian B2B companies are represented by 6,709 verified reviews from real users across a variety of categories, from Recruitment Marketing to Digital Asset Management to Vector Graphics. Before we share more about the companies listed above, all of which are playing a major role in Australia’s bustling tech environment, we want to share a little more context about the current state of the B2B tech scene in Australia. Many Aussies are quick to boast that Wi-Fi was created in Australia. Despite the claims, this isn’t exactly true. In the mid-90s, the Commonwealth Scientific and Industrial Research Organisation (CSIRO) of Australia invented a chip that improved Wi-Fi signal quality greatly. It’s important to note that many of the key technologies that make wireless internet possible already existed prior to this point, but CSIRO maintains that chip is what made the wide adoption of wireless internet possible. This is somewhat ironic, as Australia’s internet currently ranks No. 50 in the world for average speed according to Akamai’s ‘State of the Internet’ report. 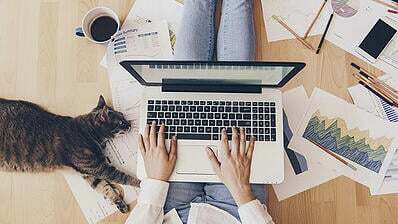 The average connection speed in Australia is 9.6 Mbps, with almost 25 percent of the country’s population receiving speeds less than 4 Mbps. The global average connection speed is 6.3 Mbps, but the leader, South Korea, averages speeds of 26.3 Mbps. In the U.S., 30 states average speeds above 15 Mbps. Knowing how frustrating slow internet can be, Australia’s achievements in the B2B tech space may be that much more laudable. The National Broadband Network is a state-run project geared toward improving the country’s telecom infrastructure which plans to provide fast-access broadband internet to eight million homes and businesses by 2020. The wholesale network promises increased internet speeds and access to those who may not have had access in the past. However, the program has also faced protests for its high user- and usage-based fees. So this may solve some speed issues for companies, but startups could incur hefty fees to access to high speeds they’d desire. A fun fact: In 2014, Telestra rolled out Wi-Fi in public parks, beaches and public areas by converting old phone booths –which could have easily become relics of pre-cellphone days relegated to stories for our grandchildren – into hotspots. 2018 was a big year for gender equality in the US tech space. More women than ever before felt supported and empowered enough to step up and accuse alleged harassers, and tech companies from Silicon Valley and beyond answered the call to address issues of sexual harassment, pay and role equality, and provide safe, positive and productive work culture for employees of all genders. Likewise, Australia faces many of the same challenges that have been publicized in the U.S. when it comes to the issue of gender equality. According to the Australian Bureau of Statistics, approximately 30 percent of all technology roles are filled by people who identify as female. Australia also has a wage gap of 24 percent. Women in Digital: Women in Digital began as a mentoring program that would connect high potential talent with women at the height of their careers looking to support the next generation of digital leaders. The organization has now expanded internationally and includes Monthly Meet Ups and training around the world and a thriving online community, and is an active player in the talent identification market to connect its members with career opportunities that keep pace with their potential and ambition. 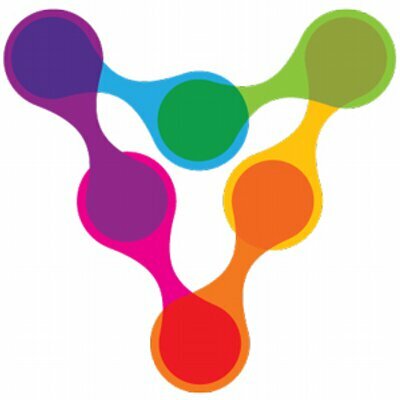 DCC Jobs: DCC Jobs is empowering women and fast-tracking gender equality. DCC is a job search tool which pre-screens employers on paid parental leave, pay equity, flexible working and many other issues which may be of importance to women. Inspiring Rare Birds: Inspiring Rare Birds is a Sydney-based organization that serves a global movement of women entrepreneurs to grow and scale their businesses. Male Champions of Change: The Male Champions of Change (MCC) aim to achieve a significant and sustainable increase in the representation of women in leadership in Australia. 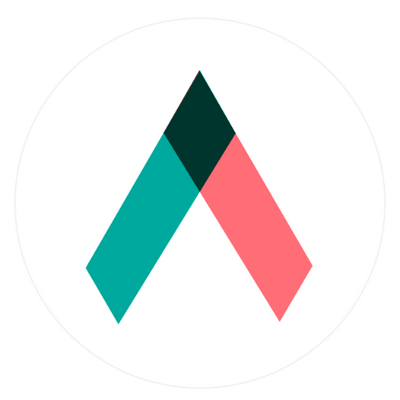 Women’s Leadership Institute Australia: The Women’s Leadership Institute Australia exists to catalyze and inspire innovative partnerships, action and system-changing solutions to achieve gender-balanced representation in Australia. 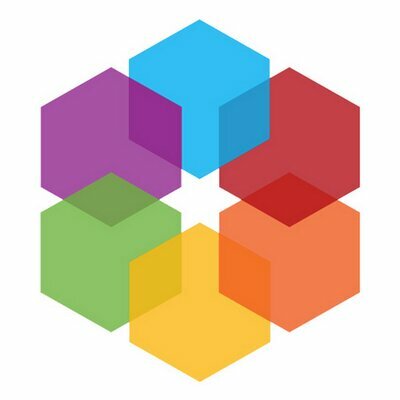 Women in Technology Australia: The Women in Technology series was created to address the industry’s gender diversity issues by helping people and organizations connect, learn and take action. Now that you’ve had the opportunity to learn more about the state of Australia’s B2B tech scene, take a look at some of the Aussie software companies that are leading the way. As mentioned above, products are ranked in order of overall user satisfaction. User satisfaction is determined by reviews and ratings from G2 Crowd users, who have all been verified to be real users of the software products. Note: Only software vendors on G2 Crowd with headquarters currently in Australia are included in graph. 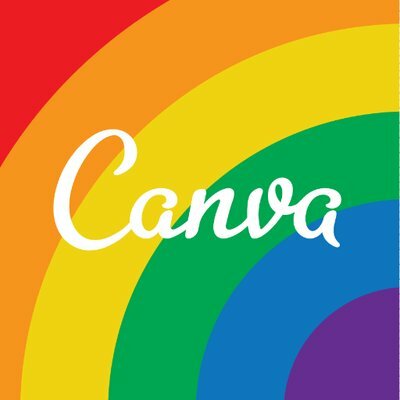 Canva is a super straightforward graphic design tool, which helps even non-designers create beautiful images. From blog graphics, to presentations to flyers, Canva’s drag-and-drop interface and pre-made templates make design accessible. With more than 500 reviews, Canva is one of the most-highly reviewed software products from Australia on G2 Crowd, and it boasts the highest overall user satisfaction of any Australian product. On the rest of the list, you’ll see individual products listed. However, with Atlassian we’ve combined all of its products into one mega-listing. Atlassian was the most-represented vendor on the list with six individual products. The company has been around since 2002 and is a leading provider of collaboration, development and issue tracking software for teams. One of the most-recognized names in the Australia tech scene, Atlassian has snatched up nine other companies since it was founded, making its offerings robust and diverse. 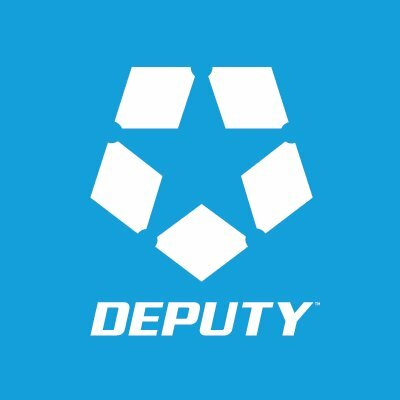 Deputy is a workforce management tool. Employers can use the tool to create employee schedules, track time spent on specific tasks, manage attendance and improve employee engagement. 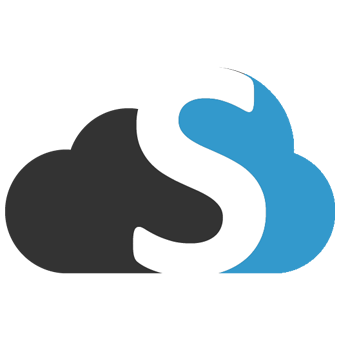 SkyCiv is a cloud-based product that provides engineers powerful and easy-to-use structural analysis and design software. 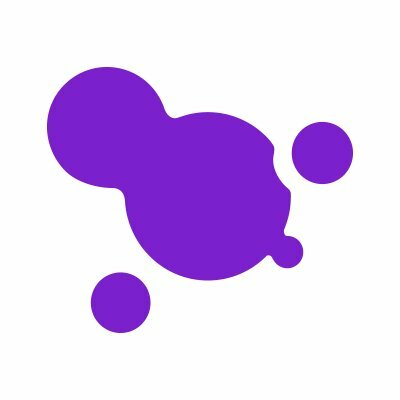 Users appreciate that the tool is simple and straightforward, but also always evolving thanks to frequent developments and updates from the team. 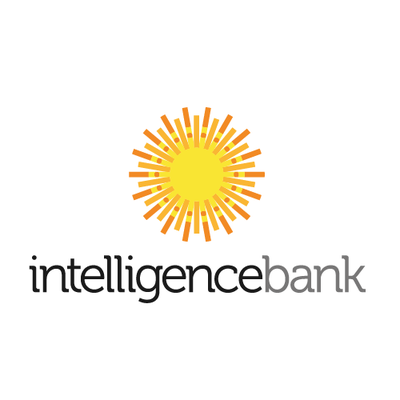 IntelligenceBank DAM is a digital asset management tool that enables companies to store, manage, share and distribute company assets. The product was named a High Performer in G2 Crowd’s Fall 2018 Digital Asset Management Grid® Report. 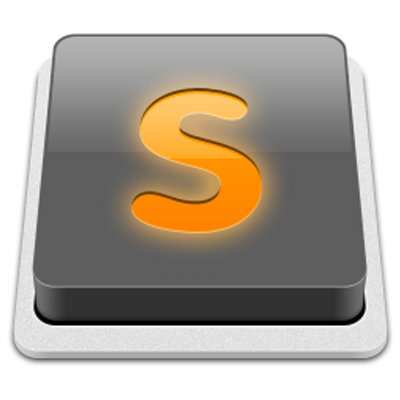 Employees: n/aSublime Text is a text editor, most commonly used by programmers and developers. 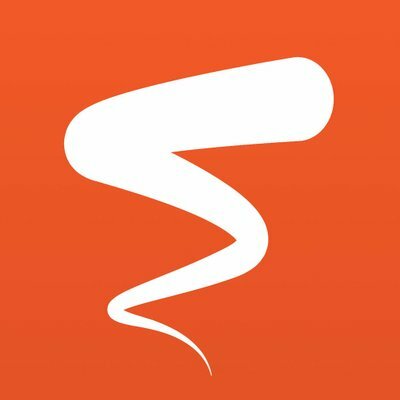 The tool is available for Mac, Windows and Linux. It has received more than 400 reviews on G2 Crowd and was featured as a Leader in the Winter 2018 Text Editor Grid® Report. 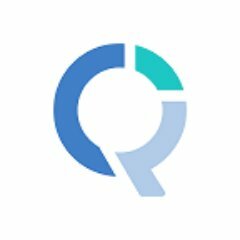 Qwilr (pronounced Quill-er) is a proposal and document generation tool most commonly used by sales and marketing teams. You can save time with Qwilr by replacing your sales documents with interactive and mobile-friendly webpages that plug into your systems. 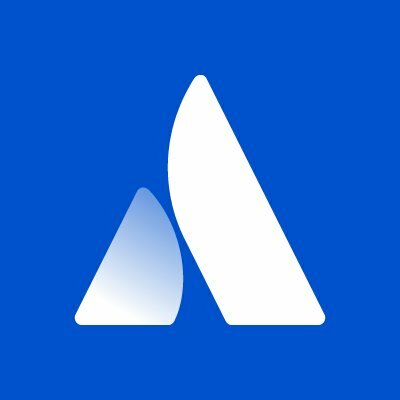 The product has more 200 reviews on G2 Crowd and was awarded a High Performer badge in the Summer 2018 Proposal Grid® Report. 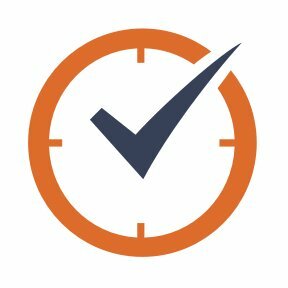 As you may be able to glean from the name, Time Doctor is a time tracking tool, specifically for remote workers and teams. As remote work becomes more and more prevalent, the company aims to make teams more productive no matter where they are in the world. Enboarder is a technology company that helps employers create engaging onboarding experiences for their new employees. The tool is simple and non-technical, empowering managers from any department to create their own training and onboarding programs. Culture Amp is an employee engagement tool. The team at Culture Amp recognizes the importance of fostering company culture, and they’ve created a product that gives companies insights into what their employees are thinking and feeling. It was awarded a High Performer badge in G2 Crowd’s Fall 2018 Employee Engagement Grid® Report. Cascade Strategy is a project management solution that lets teams manage a project from strategy through execution. The tool is built to help you create your plan, engage your people and track results. Cascade Strategy was awarded a High Performer badge in G2 Crowd’s Fall 2018 Project Management Grid® Report. 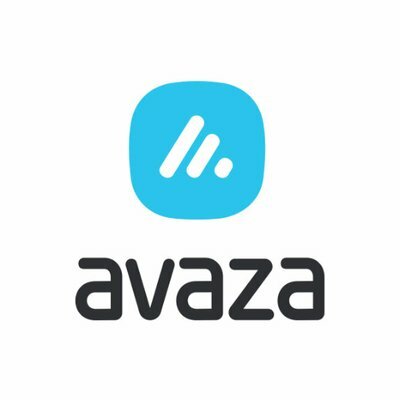 Avaza is a professional services automation (PSA) product and was awarded a High Performer badge in G2 Crowd’s Fall 2018 PSA Grid® Report. The product offers a wide range of front-to-back PSA features including project management, time tracking, expense management and invoicing. Q Research Software is a predictive analytics tool, most often used by market researchers. 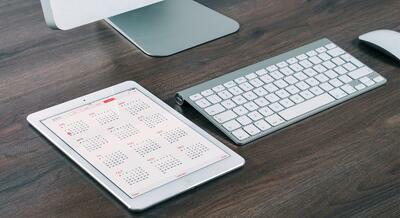 It allows users to analyze data and create reports, which can then be exported. The product received a High Performer badge in the Winter 2018 Predictive Analytics Grid® Report. Gamification is the name of the, well, game, at Spinify. Its engaging leaderboards pump sales data to any screen, empowering sales managers to motivate their teams and encourage the highest level of performance. Spinify was named a High Performer in G2 Crowd’s Fall 2018 Sales Performance Management Grid® Report. 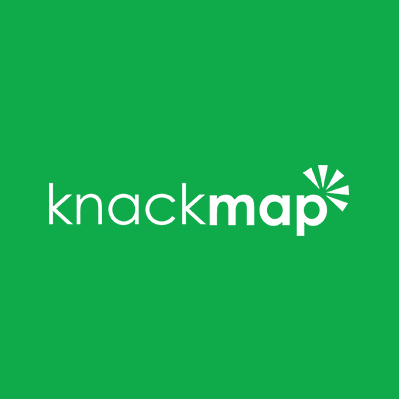 Knackmap is a complete social media solution, with planning, publishing, monitoring, advertising and reporting all in a single tool. The product was awarded a High Performer badge in G2 Crowd’s Winter 2018 Social Media Management Grid® Report. Business data can be sort of an enigma. You know it’s there, but don’t know how to access it. That’s where tools like Yellowfin BI can come in. The tool is meant for technical and non-technical users alike to help dig into and visualize a company’s data. 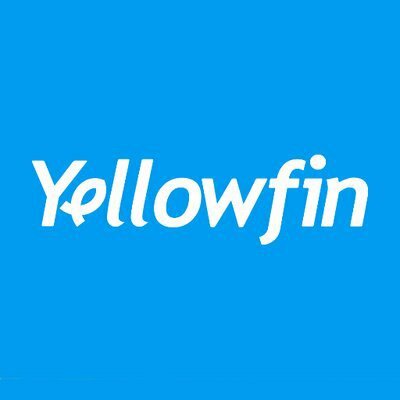 Yellowfin BI was named a High Performer in G2 Crowd’s Winter 2018 Business Intelligence Platforms Grid® Report. 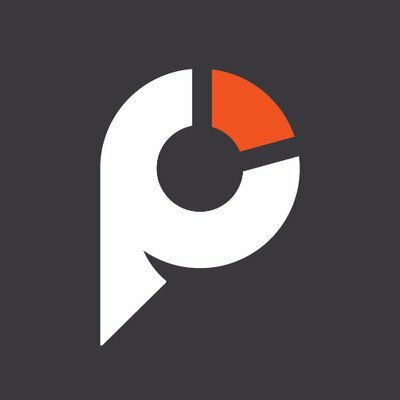 Practice Ignition is another Aussie company making its mark in the proposal space. Aside from facilitating the proposal process, Practice Ignition also has features for contracting and payments. 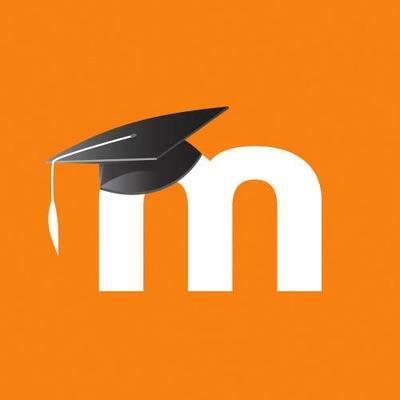 Moodle is an open-source learning management system. Educators can use the software to develop courses and assessments. The company may be Australia-based, but it is bringing its education tools to countries across the globe. 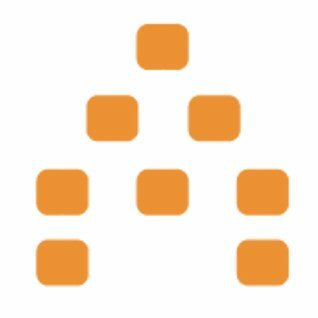 Moodle was awarded a Leader badge in the Winter 2018 LMS Grid® Report. 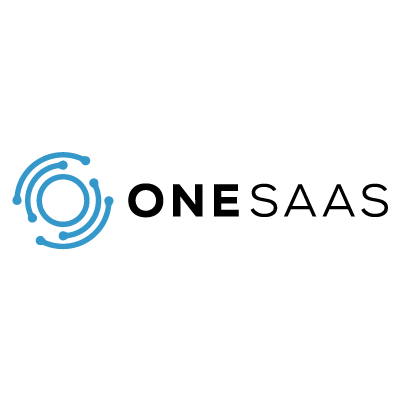 OneSaaS connects a business’ data across all of the solutions across the business — from CRM, to email marketing, to billing, and everything in between. OneSaaS offers integrations to get your apps talking to one another, and it partners with a number of other vendors. 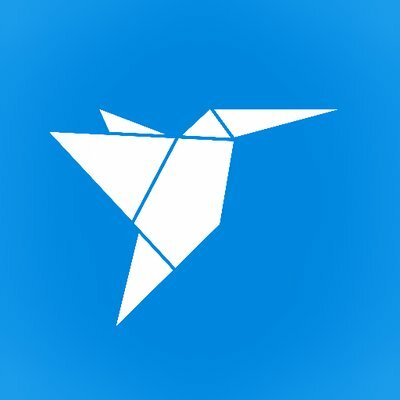 Freelancer.com is a platform to connect freelancers with people who need jobs to be completed. The site connects freelancers to companies in a wide range of industries, from the expected (graphic design and writing) to the surprising (astrophysics and manufacturing). 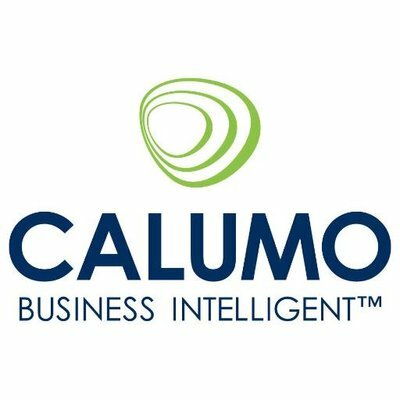 CALUMO is a corporate performance management tool that helps companies’ accounting teams plan, forecast and report on budget. Founded by CPAs and accountants, the tool was awarded a High Performer badge in G2 Crowd’s Winter 2018 Corporate Performance Management Grid® Report. 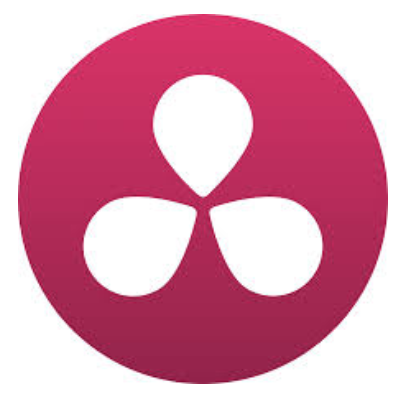 DaVinci Resolve takes video editing to the next level by incorporating color correction into the editing platform. The flexible post-production system works with multiple file formats and media types, plus it runs on Windows, Mac and Linux. The product was awarded a High Performer badge in G2 Crowd’s Winter 2016 Video Editing Grid® Report. Elcom is a content management system. The CMS emphasizes digital transformation, helping a business evolve the way they store, modify, manage and share its files. The product received a High Performer badge in G2 Crowd’s Fall 2018 Web Content Management Grid® Report. 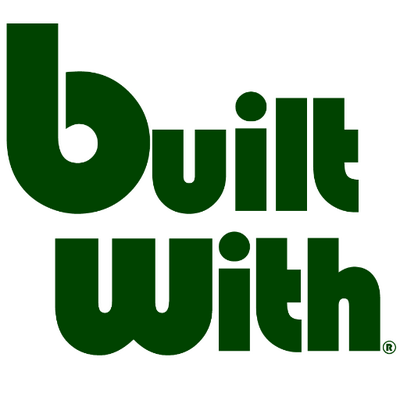 BuiltWith helps any user find what other websites are built with. The tool can be used to build lists of websites using specific technologies. It can be used to generate leads and to identify market segments that may be a good fit for your business. Last but not least in our top 25 is Vision6, an email marketing product with a drag-and-drop interface. Vision6 emphasizes attractive design and targeting via automation. Australia’s B2B tech scene is booming, and we didn’t want to just limit it to the top 25! Here’s a quick rundown of other Australian software companies with their total funding to date. For any questions about the methodology or data included in this piece, or to request that your Australian B2B tech company be added, please reach out to Editorial Team Lead Jakub Rudnik at jrudnik@g2crowd.com.